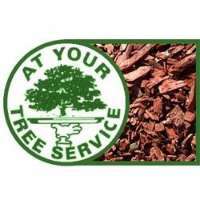 At Your Tree Service is a tree removal company in West Ryde, Sydney that offers professional tree services such as tree removal, tree lopping, palm tree removal and cleaning and so much more. At Your Tree Service provides professional tree removal services across the whole Sydney metropolitan, although the majority of our work tends to focus on the North shore, inner West and Eastern suburbs regions. If you're looking for a tree removal company in Sydney, don't hesitate to call At Your Tree Service today for more information and any enquiries. 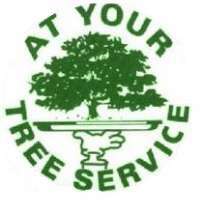 Peter and his team at At Your Tree Service treat every property like their own and every client like part of their family so that they are able to gain the clients’ trust—and keep it.